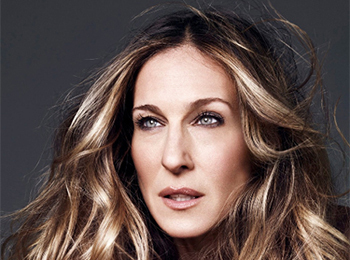 Sarah Jessica Parker is an award-winning actress and producer, having won four Golden Globe Awards, two Emmy Awards, and three Screen Actors Guild Awards. She is committed to public service and currently serves on the board of the New York City Ballet. Ms. Parker is also a UNICEF Representative for the Performing Arts and a Goodwill Ambassador for the United States. Ms. Parker was also a member of the President’s Committee on the Arts and the Humanities under the Obama Administration. 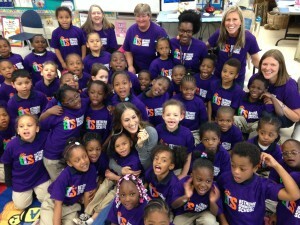 During the pilot phase of Turnaround Arts, she primarily worked with Martin Luther King Jr. School in Portland, OR. She has also adopted East Flatbush Community Research School in Brooklyn, NY.